As a community of believers, it is our desire to learn more of the wonderful plan of God through the study of His Word and to build one another up in the faith through fellowship and services as we share in this awesome journey of faith, hope and love together. 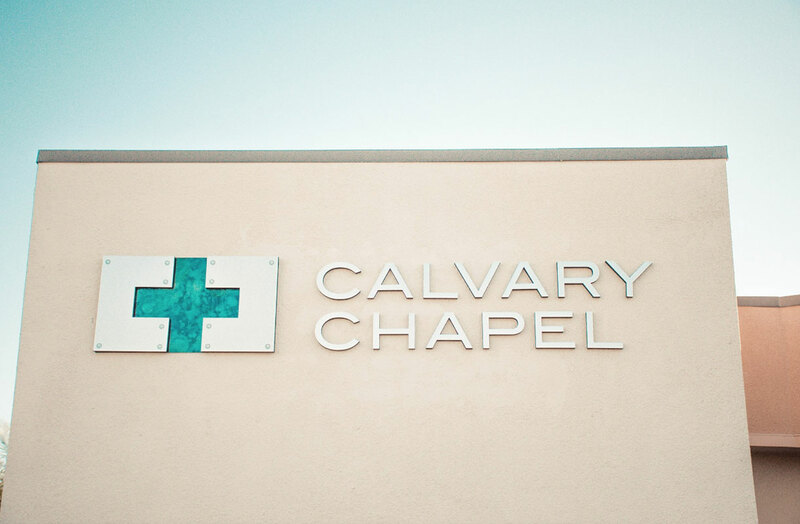 On a Sunday morning in March of 1999, Calvary Chapel Tustin (CCT) was born in the Landis Family living room with 19 people. After three weeks in the Landis home, we moved to the Tustin Meadows Clubhouse for 3 months. From there the door opened through prayer to use the multi-purpose room of Colombus Middle School for a few more months. As we heard of a church site available on 6th Street near Old Town Tustin, we were told we were too late, but the Lord called us to meet at the property to pray. The next day, we were told the building was ours. We grew to three services in our 225 seat sanctuary and once again grew to three services in our later 400 seat sanctuary. Fast forward about 12 years and we began seeking the Lord as we heard our church buillding complex was going to be sold. After searching possible sites and an 18-month-long "no" to obtaining our current property, we finally received an overnight "yes" with a "how soon can you move in?" God's timing is always impeccable and perfect. Barry and Teri Stagner grew up and reside in Orange County, CA. and have been married since 1977. Barry is the Sr. Pastor of Calvary Chapel Tustin, CA, and the featured speaker on the nationally broadcast radio program, “The Truth about God.” Barry is also the host of the internationally broadcast internet television program, “World News Briefing” and author of 4 books to date. 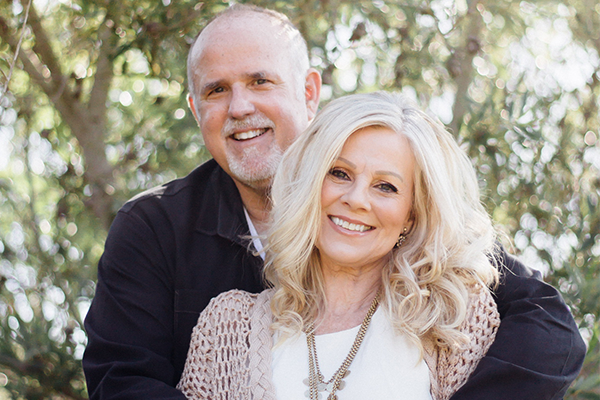 Barry and Teri frequently speak at conferences and retreats addressing the topics of marriage, ministry or prophecy. They have two married children and four beautiful grandchildren.